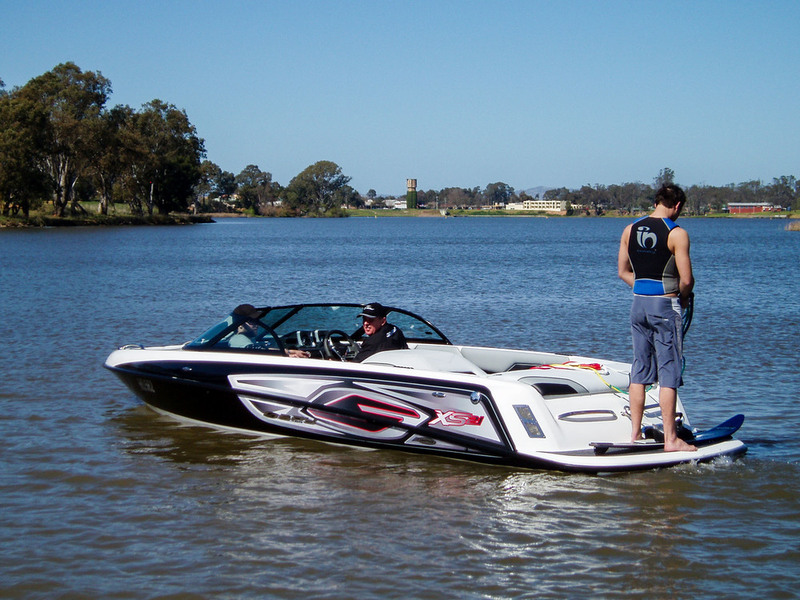 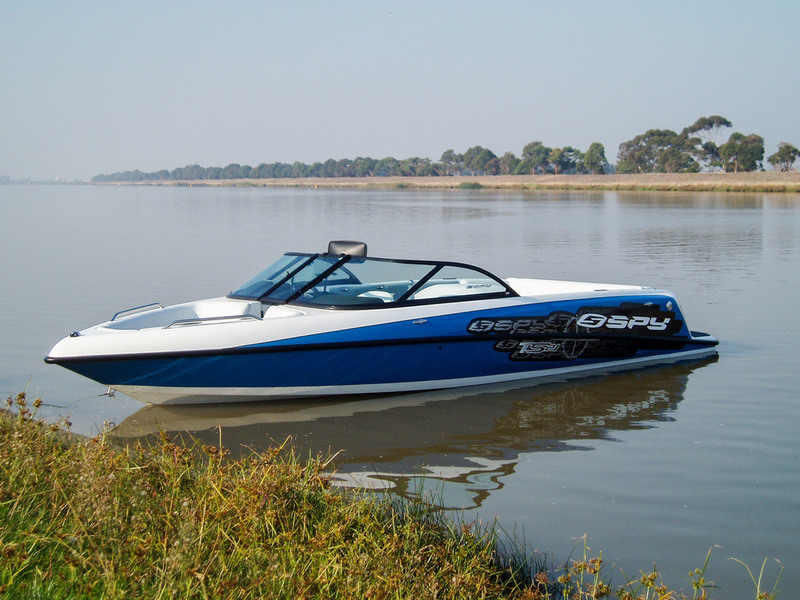 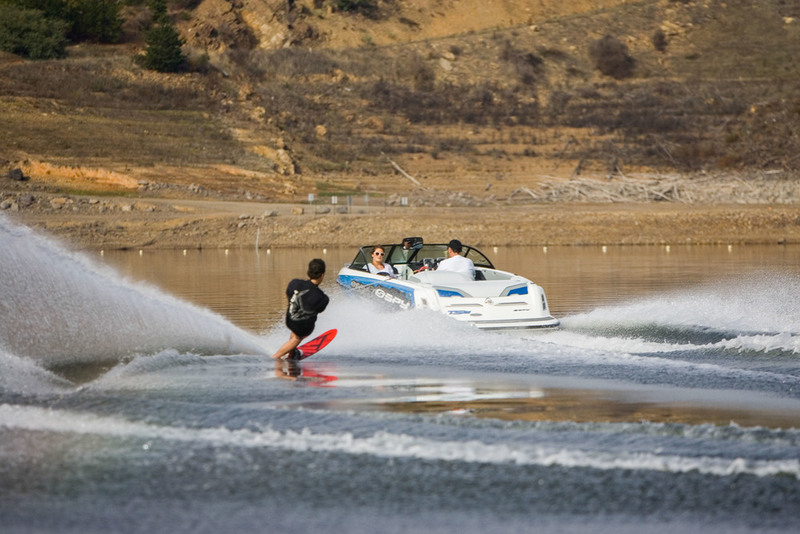 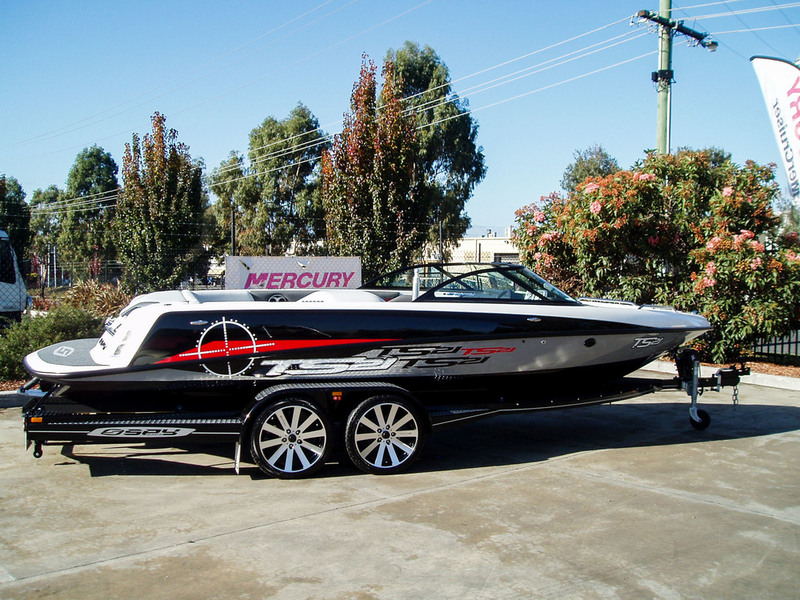 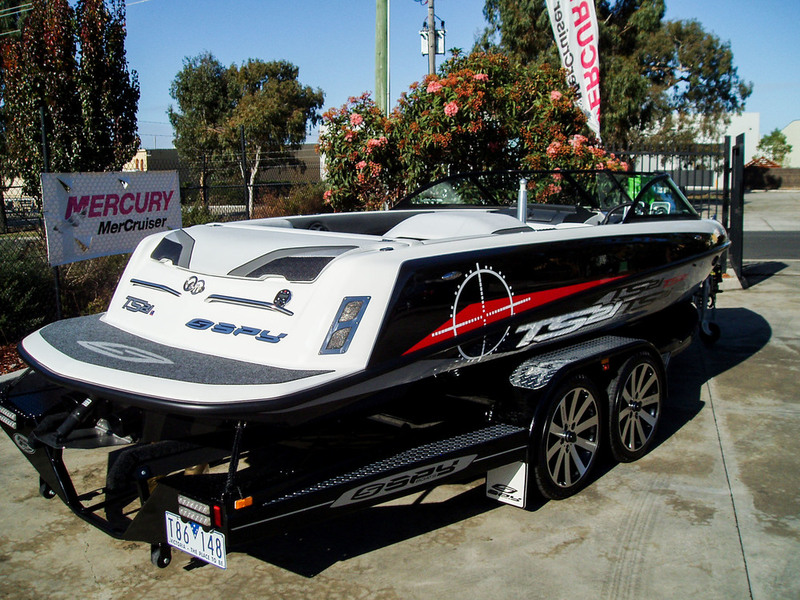 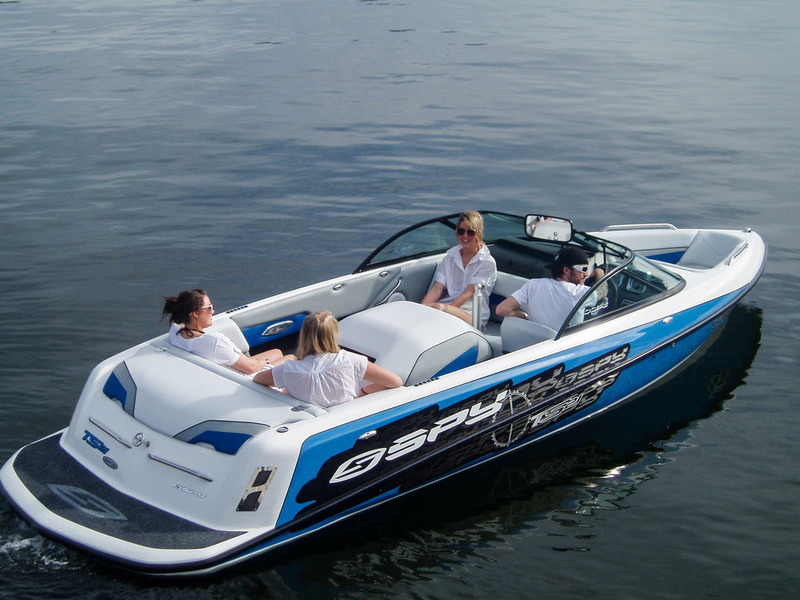 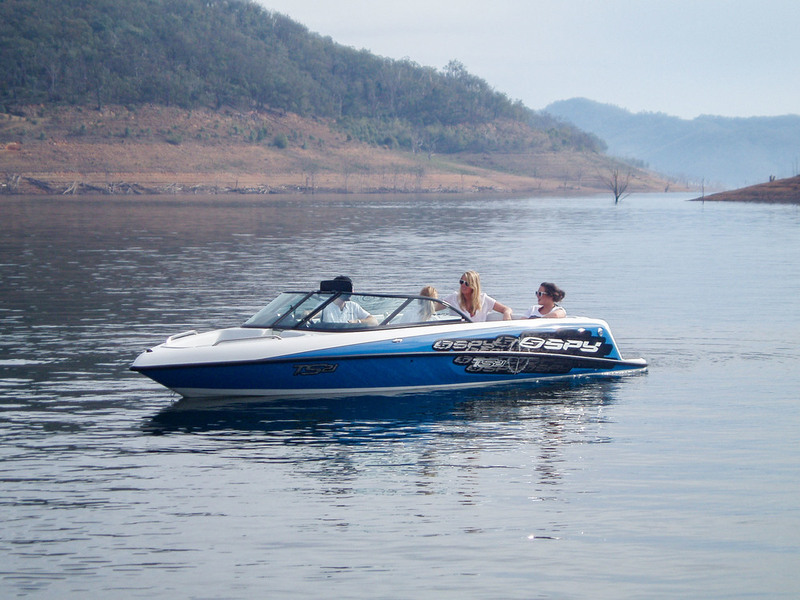 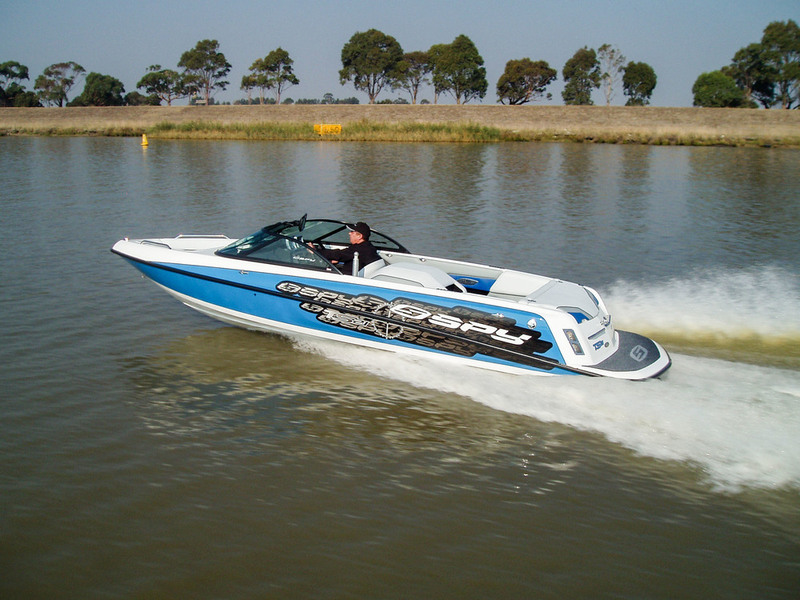 The Spy TS21 is one of Australia’s top competition family ski boats. 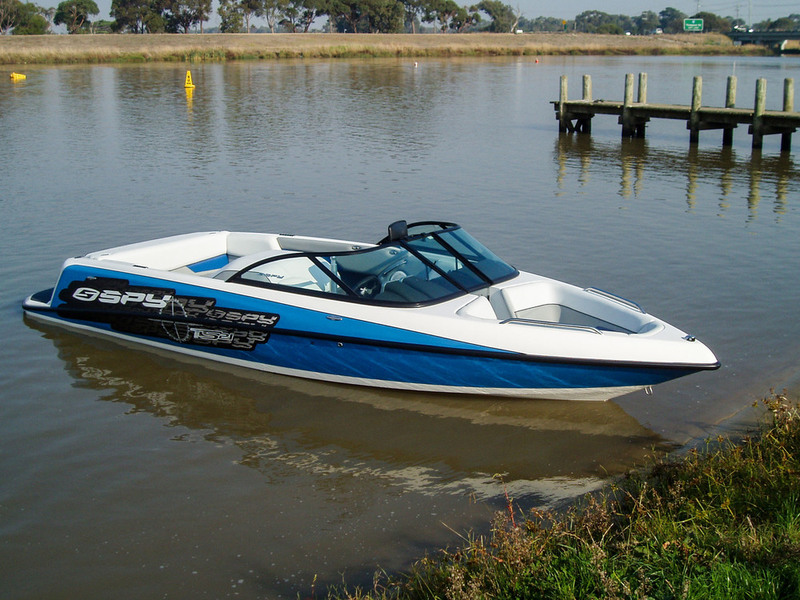 Powered by a centre mount Mercruiser engine, it’s fast onto the plane, smooth riding and has a wake that will keep any slalom skier a true believer in Spyboats. 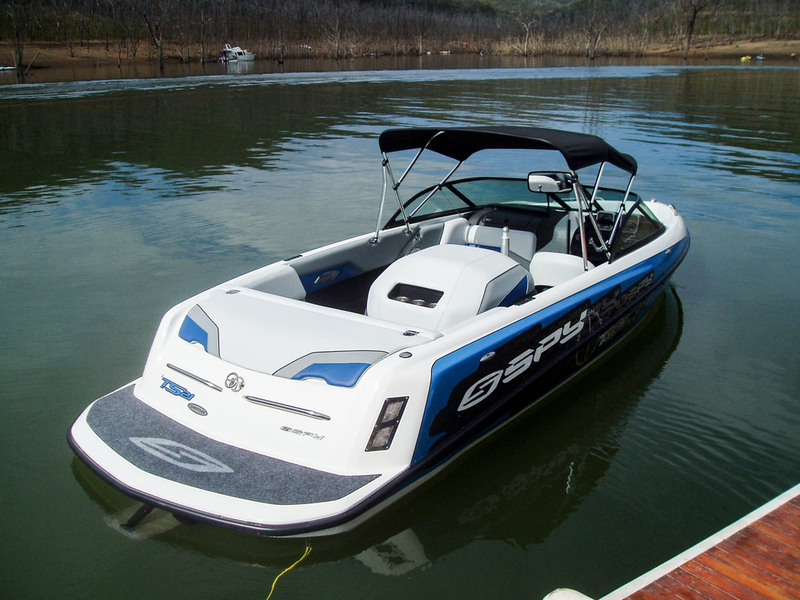 Its overall performance is unmatched. 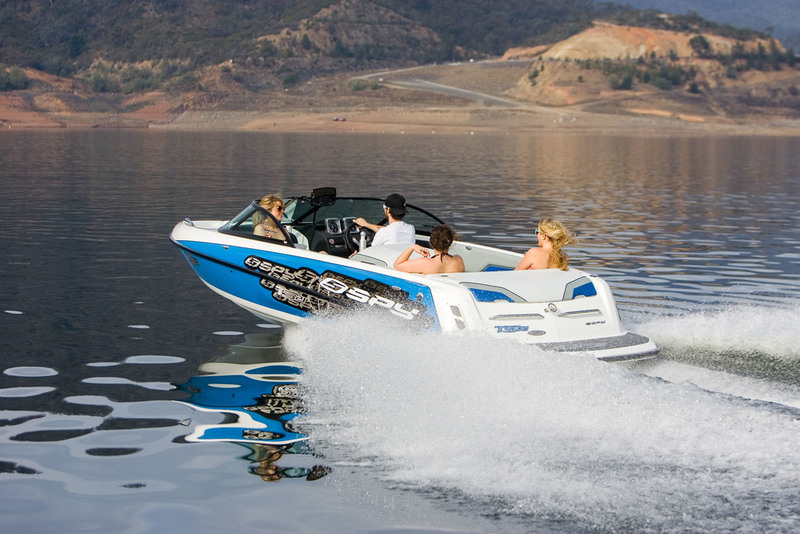 Ergonomically designed, the TS21’s interior compliments the hulls performance and includes custom drivers seat with flip up bolster, tilt steering, LED lights, esky, ski locker, padded engine hatch and much more. 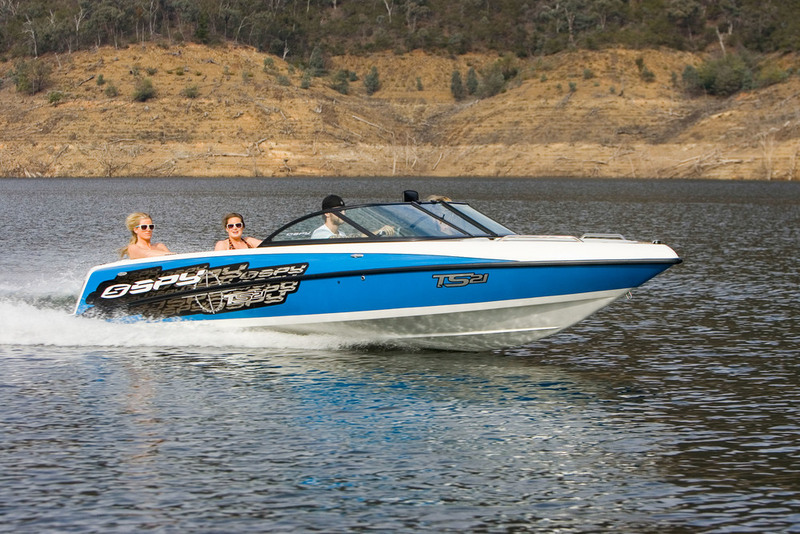 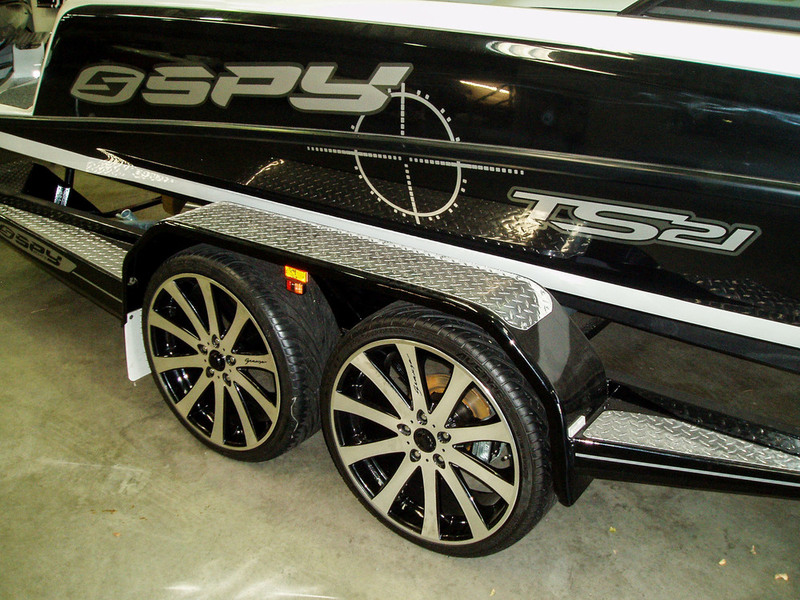 According to Powerboat’s, Chris Dudfield, the fully CAD designed Spy TS 21 is “The best ski boat I’ve driven all year”.